Ball position - The position of the ball relative to your stance (the location of the ball between your right foot and your left foot). 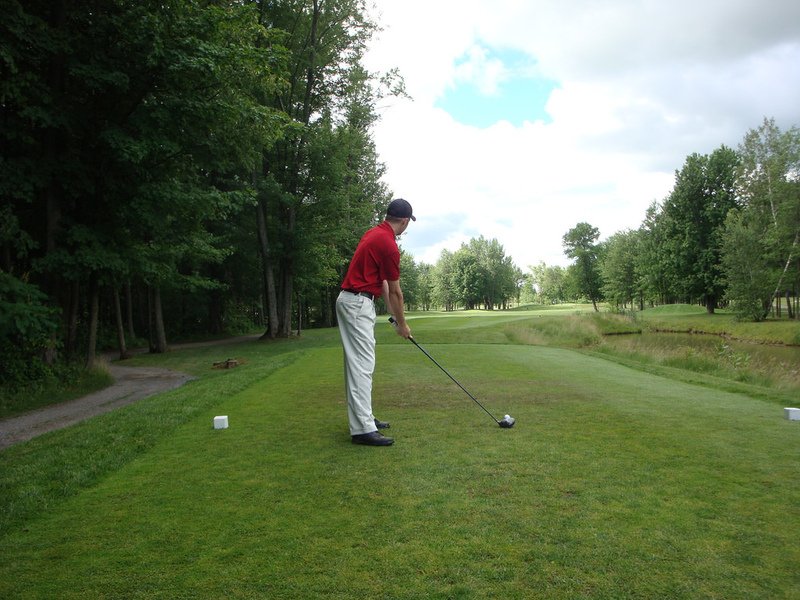 Posture - The position that you assume over the ball when preparing to make a stroke. Grip - The method for holding the club. Alignment - The direction that your body and club are lined up in the set up position.